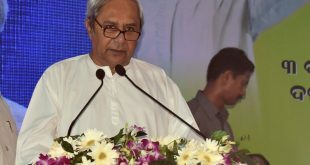 Cuttack: Odisha Chief Minister Naveen Patnaik on Sunday inaugurated the new bridge on Mahanadi river connecting Cuttack to Nuapatna Panchayat in Tigiria Block. The bridge, named as Utkal Gouav Madhusudhan bridge, is 3.13 kilometres long and has been named after eminent freedom fighter and poet Madhusudhan Das. 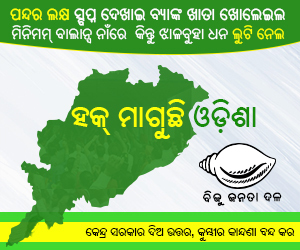 The bridge will reduce distance between Cuttack and Dhenkanal on road by 16 km. 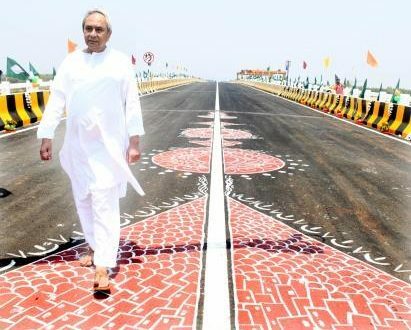 “The new bridge is a fitting tribute to freedom fighter Madhusudan Das on the occasion of Utkal Divas,” said the Chief Minister. Constructed at a cost of Rs 157 crore, the bridge will ease traffic on the NH 55 and ensure better connectivity from Cuttack to Choudwar, Athagarh and famous Dhabaleswar shrine.